Fun at Cape Coast Castle & Kakum National Park! 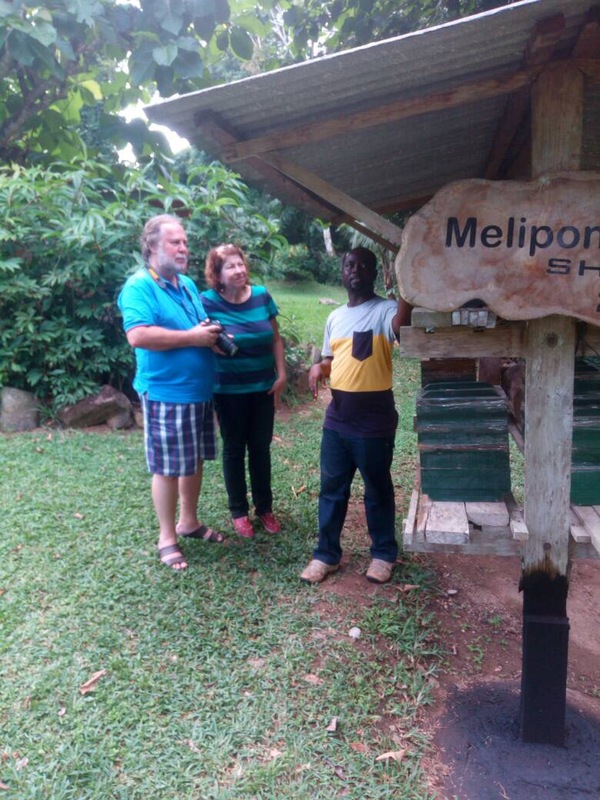 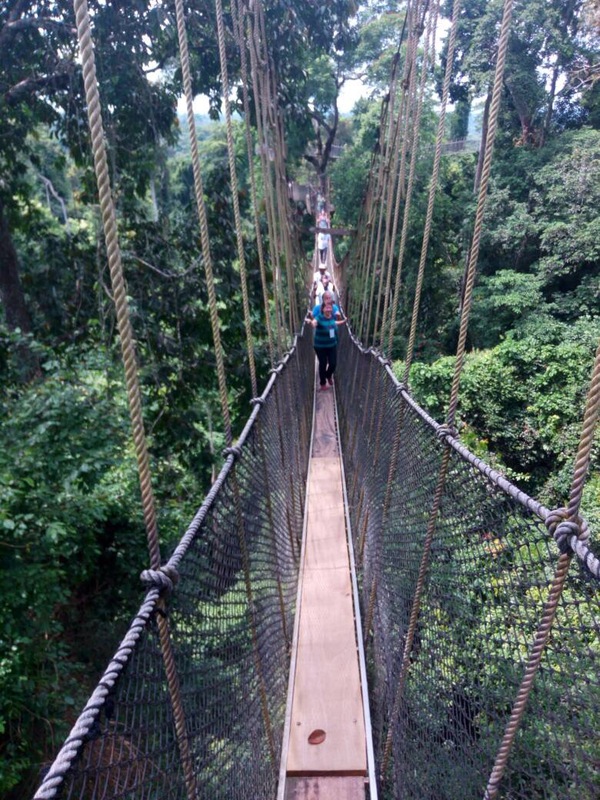 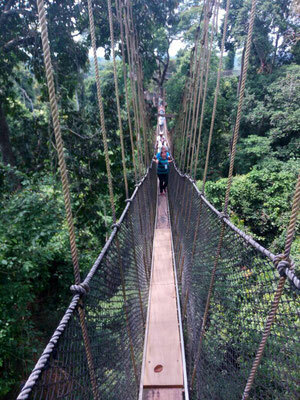 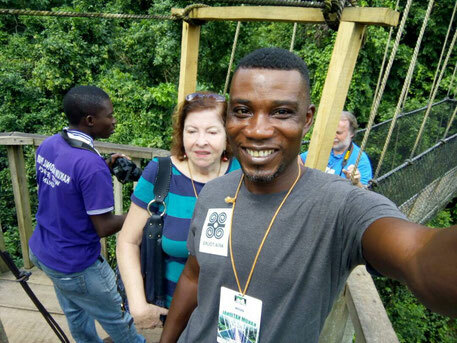 The highlight of my clients was the famous Canopy Walk in Kakum National Park - we enjoyed an amazing view in the morning, followed by a visit of the Stingless Bees and the Crocodile Pond. 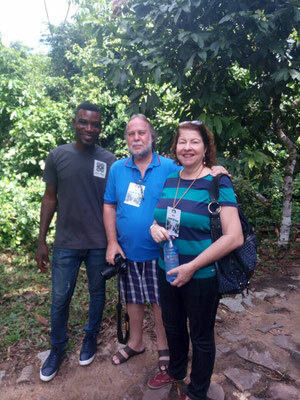 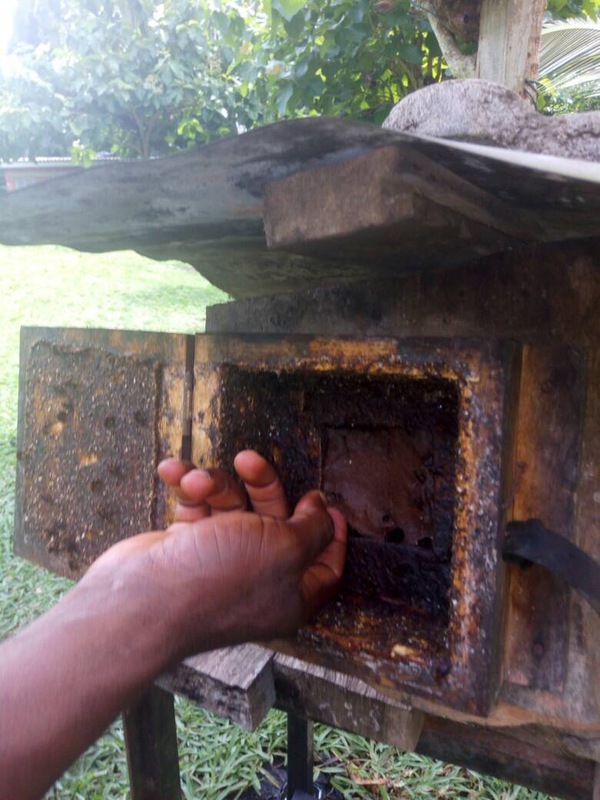 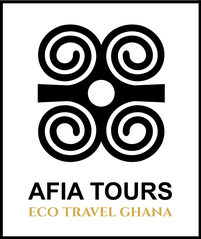 Finally my clients learned about Ghana´s sad history during the slave trade area during a guided tour in Cape Coast Castle.